So I’ve been working on one of my guest bedrooms. I’ve already shown you how I transformed my gorgeous side table with Annie Sloan Chalk Paint in Provence. 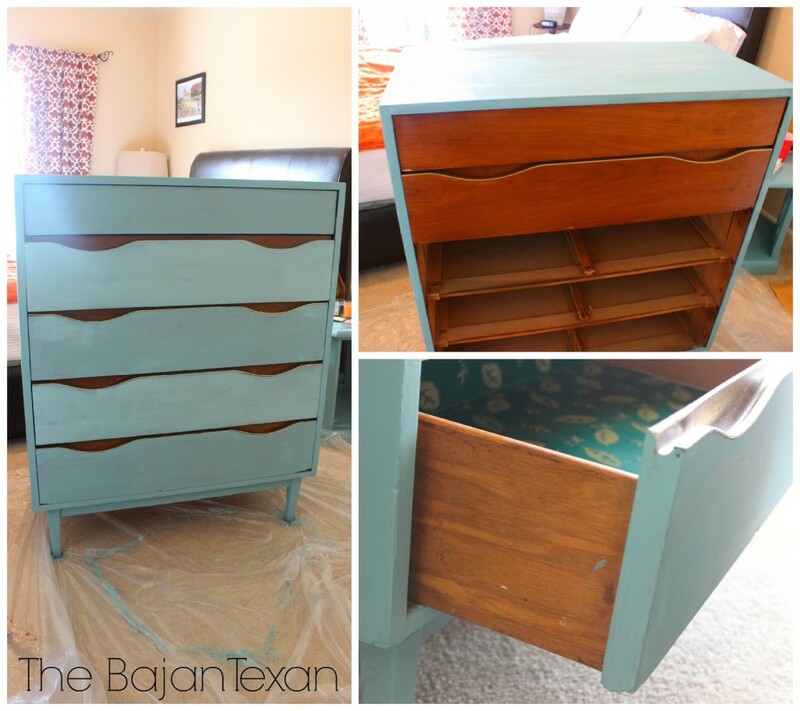 I decided to use the same paint to transform old dresser in the room. This dresser is really old, its one of those furniture pieces someone abandoned in my old college apartment and I kept. I figured it couldn’t get any worse so I might as well paint it and see what happens, and I’m so glad I did. 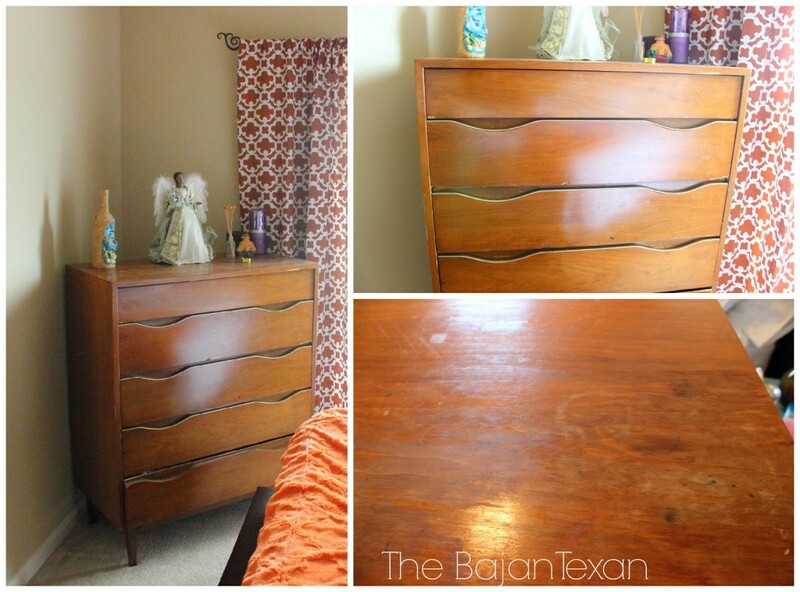 You can really see the damage on top of the dresser, but the Annie Sloan paint covered it like a dream. I removed the drawers and started with the top and sides. I kind of liked the look of the brown front and blue surround but the front was so damaged it needed to be painted. I did leave some pops of brown in the pull outs. 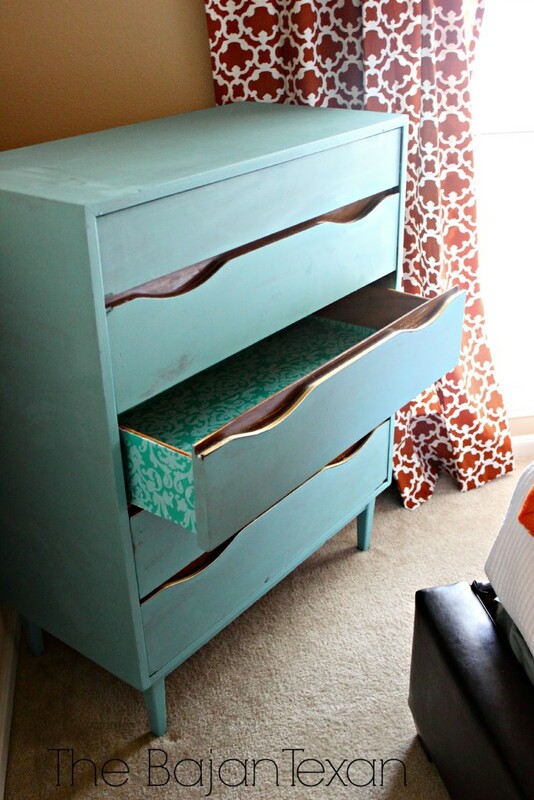 I am still considering adding some drawer pulls what do you think? The drawers were lined with the most ugly green contact paper, I decided to rip that out and line the drawers with something cuter. 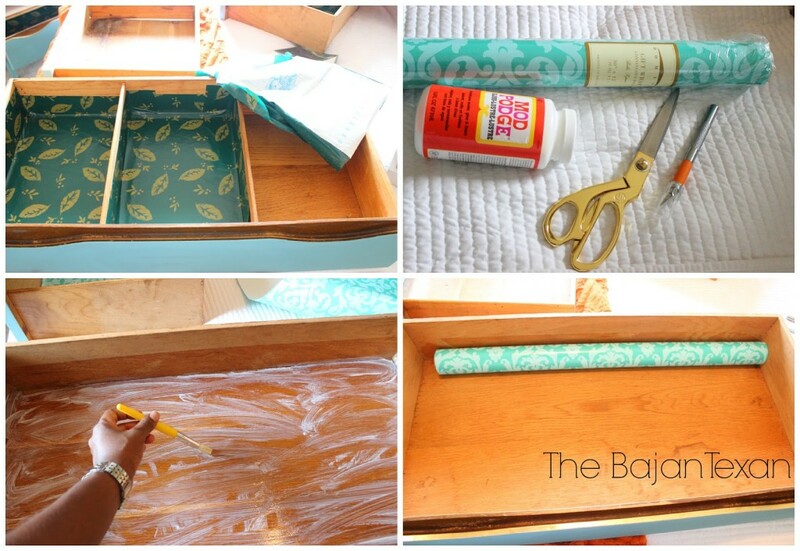 I found this gorgeous gift wrap paper at Marshalls and decided to use it to line the drawers. 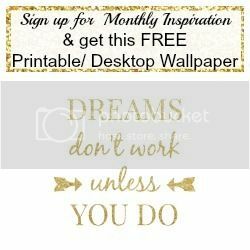 It was really simple, I simply cut the paper to size, painted the drawer with mod podge (yes I ‘borrowed’ one of the twincesses’ paint brushes, don’t judge me) and put the giftwrap in being careful to press out any air bubbles as I went. I even did this with the side of the drawers as well. And there we have it, its definitely a huge improvement. I can’t wait to show you the rest of the room. Stay tuned.